Say what you want about Microsoft, but few companies are investing so much resources on open source projects. Linux Foundation presented the contributors to the Linux project recently, and Microsoft is on top 20 list. Say what you want about Microsoft, but few companies are investing so much resources on open source projects. As if that were not enough with the above are also Microsoft Gold Sponsor of this year's "J & Beyond" in Frankfurt where we Joomlaproffs.se will participate. 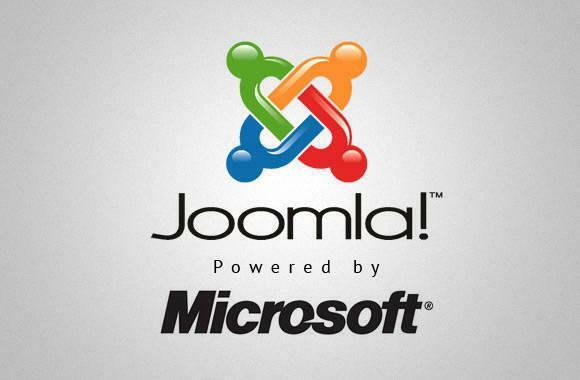 Thank you for your Microsoft demonstrated support for the Joomla platform!